" They get Me. That is exactly what I was looking for." 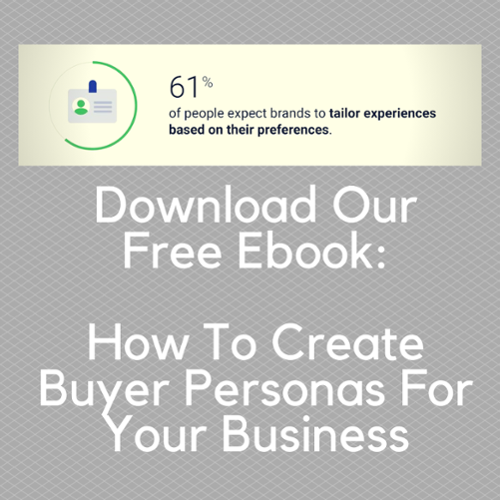 Segmenting your ideal customer into specific buyer personas takes your marketing to a whole new level!